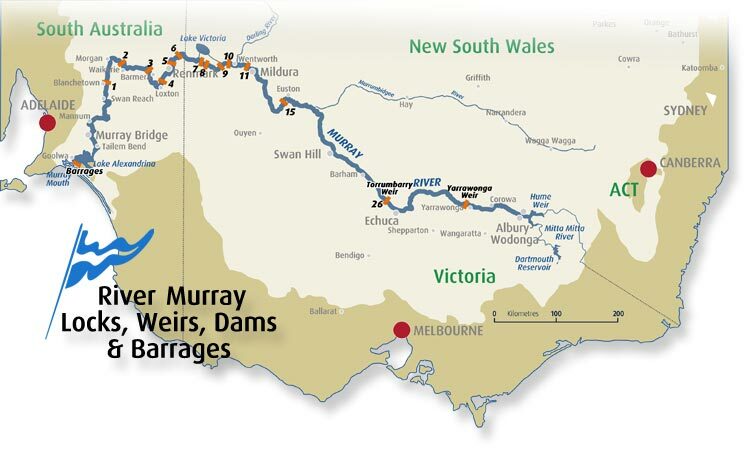 Links below relate to indigenous life along the Murray, in particular in S W NSW. These trees, usually large old redgums along the river have scars from their prior use by indigenous people. Their bark was used for various things, including canoes . I hope you also find the following of interest .